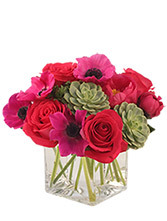 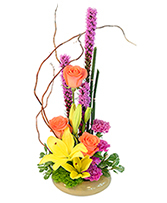 We specialize in different and unique arrangements ~ Call Us or Order Flowers Now from Our Website. 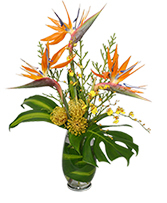 We love owning a flower shop and we like our designs to exceed your expectations! 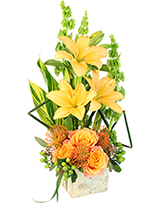 The happiness of you and the recipients of our flowers is our first priority!!! 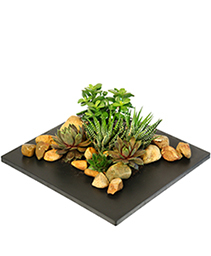 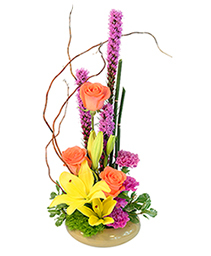 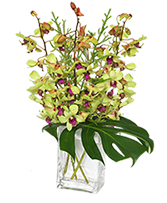 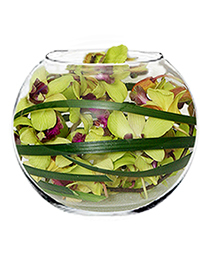 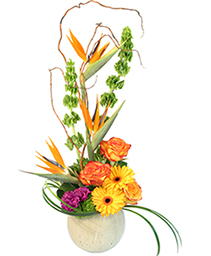 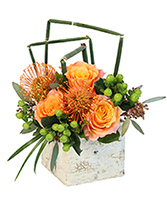 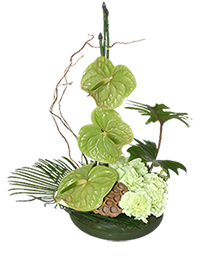 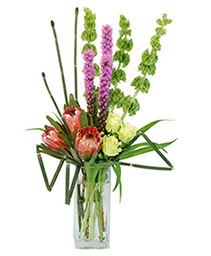 House designed arrangements are our specialty as unique is all about us. 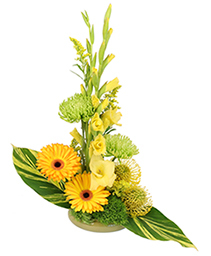 Thank your trust!